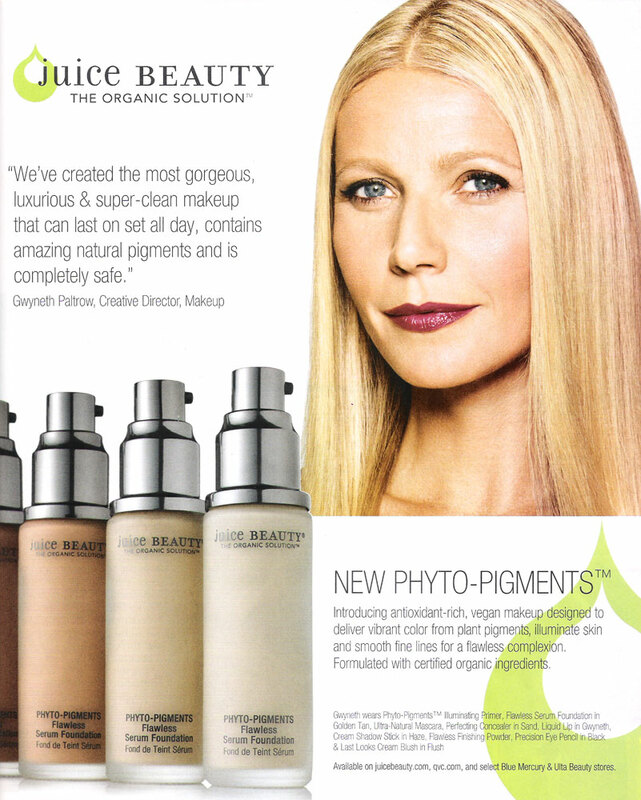 Gwyneth Paltrow (born 27 September 1972 in Los Angeles, California), is an American actress. She began acting in 1989, and starred in the movies Seven, Shakespeare in Love, and the Marvel Iron Man series. She married Chris Martin, the lead singer of Coldplay in 2003, but they divorced in 2014. Since 2005 she has been the face of Estee Lauder Pleasures perfume. She had been a model for Tod's (2008), Coach (2011), and Tous (2016). 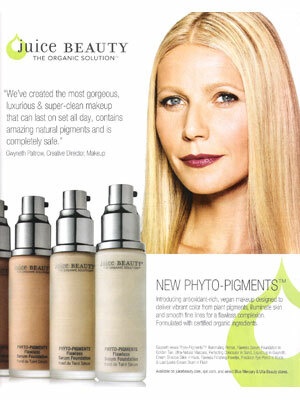 In 2016 Paltrow partnered with organix skin care company Juice Beauty and developed a new makeup collection. Check out Gwyneth Paltrow's Magazine Covers.